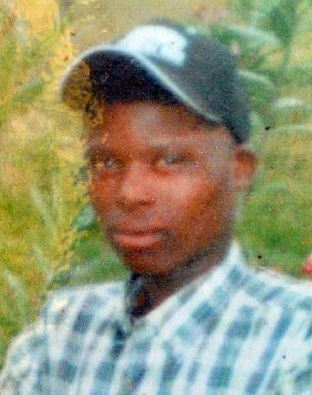 Makhosandile Mkhonjwa (28) was from Bizana in the Eastern Cape. He began working for Lonmin around 2008. On 16 August 2012 he was killed at scene 2 after being shot in the forearm by the police. He was the sole breadwinner in the family and left behind a wife and two young children.